Ever wondered not just how Nigeria came to be a nation, but also how it came to be the nation it is today? 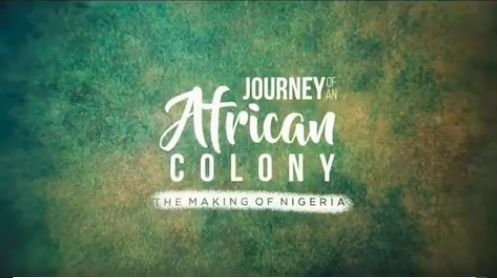 Based on the books “Possessed” and “A Platter of Gold,” a documentary “Journey of an African Colony: The Making of Nigeria” has been created to answer out questions, find out just how. Covering events from the Bombardment of Lagos in 1851 to “The Garri War” in 1945, the documentary shows the struggles of our heroes past.